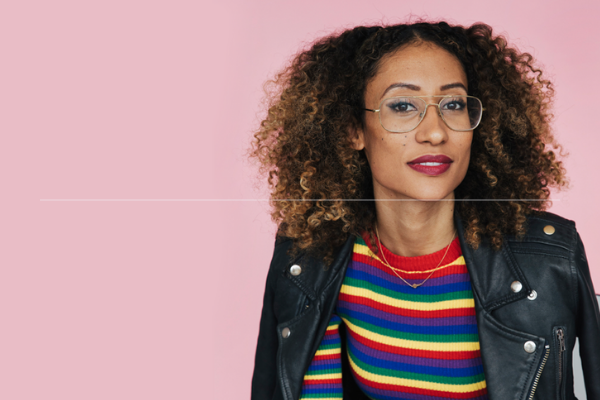 Welteroth’s More Than Enough: Claiming Space For Who You Are (No Matter What They Say) is part-manifesto and part-memoir, and it explores how this revolutionary editor came into her own power in her own terms. Not to mention, the book’s forward was written by award-winning director Ava DuVernay. This is my offering to the next generation as much as it is a tribute to the women who have come before me and offered their shoulders to stand on,” Welteroth tells Essence in this exclusive book cover reveal. Welteroth made history when she took over at Teen Vogue in 2017, becoming the youngest editor-in-chief in Conde Nast history. Under her helm, she changed Teen Vogue into a magazine that reflected the growing social conscious of her audience. Being both a young woman, and often the only Black face in the room, came with its challenges — all things that Welteroth writes about.